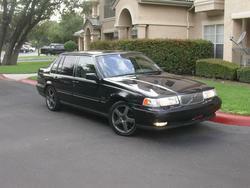 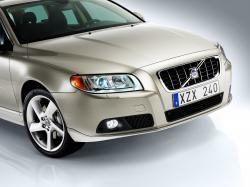 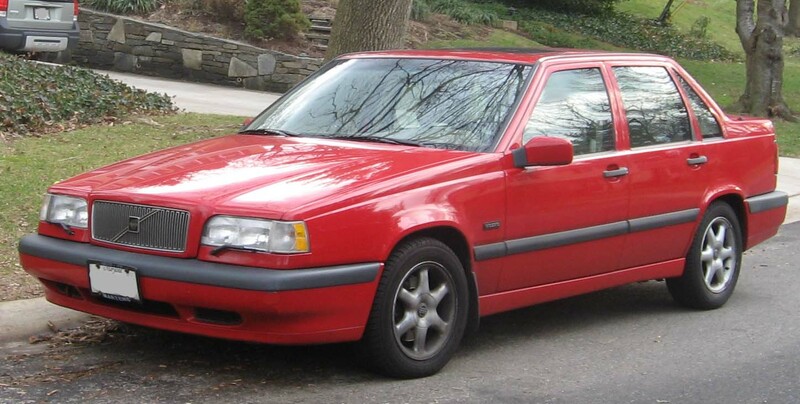 On this page we provide brief about VOLVO brand, model and some review from customers of all the world. 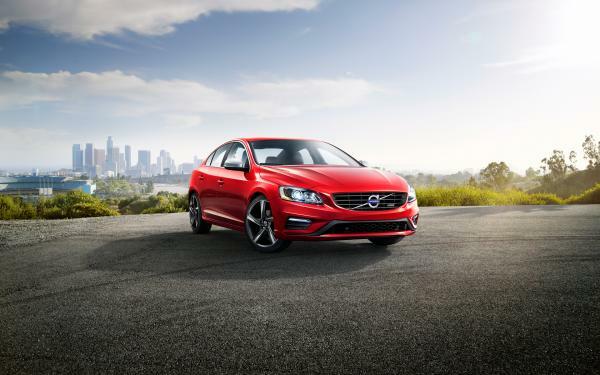 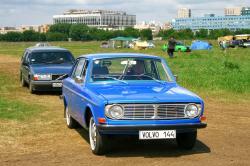 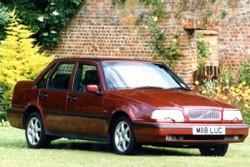 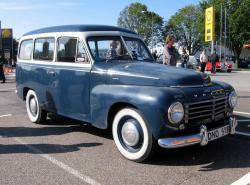 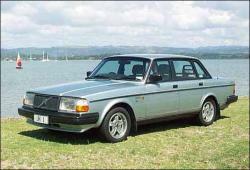 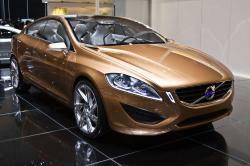 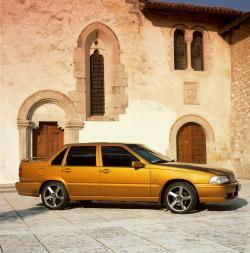 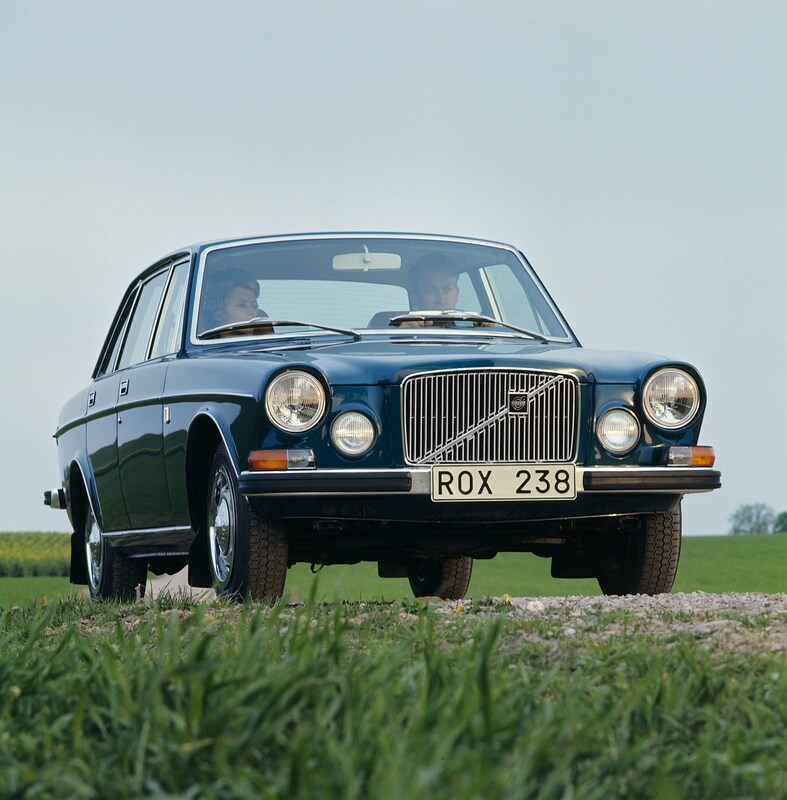 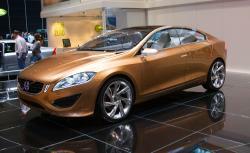 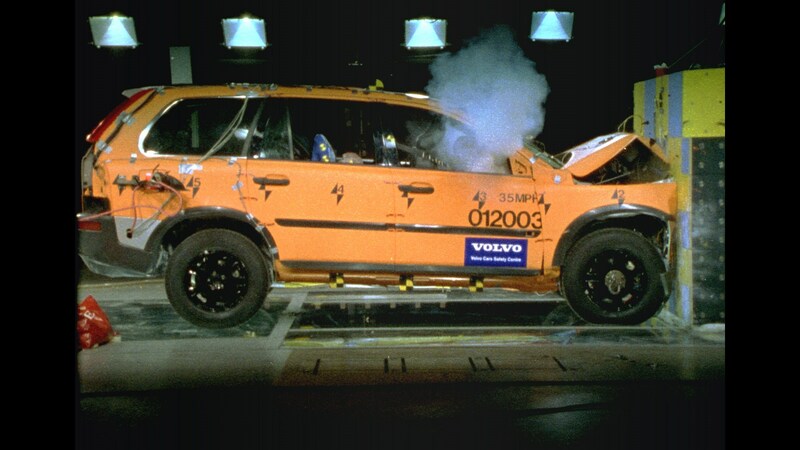 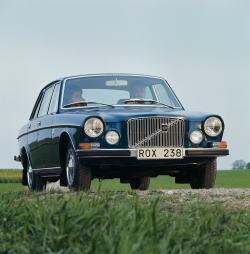 When it comes to cars, Volvo has set a standard in the domain of cars marketing and production. 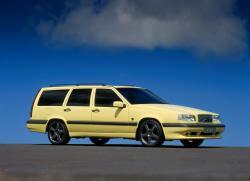 The Swedish automobile manufacturer has been involved in the manufacturing of many powerful and stylish cars. 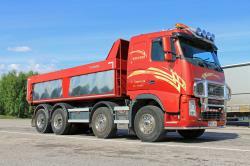 It has managed to satisfy the customers with the quality of production and services round the world. 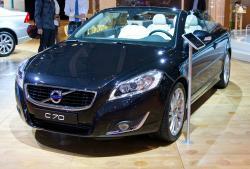 The cars produced by it are not just beautiful but also have good and nice looking exterior. 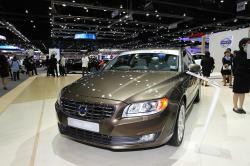 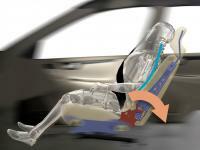 The interiors, the space inside, comfort and the other features have been smartly chosen to attract the customers. 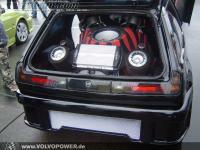 When it comes to the engines, they are also not behind. 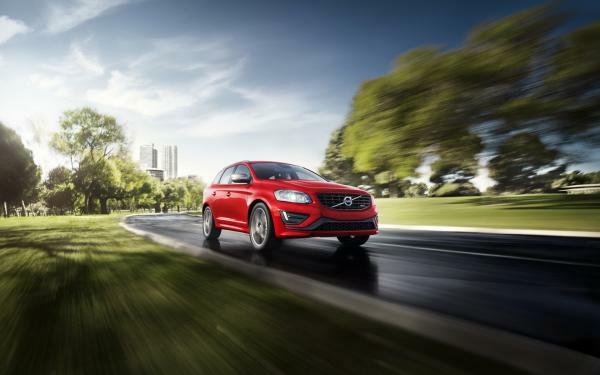 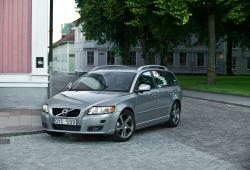 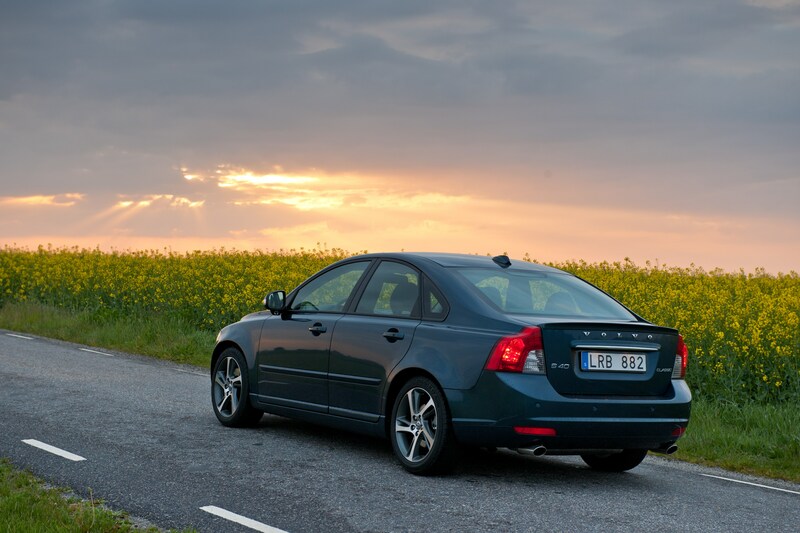 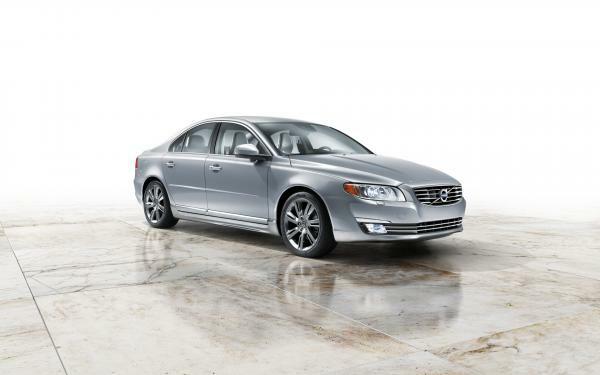 Volvo cars have powerful engines which are very reliable as well, and that’s what makes the Volvo car what it is. 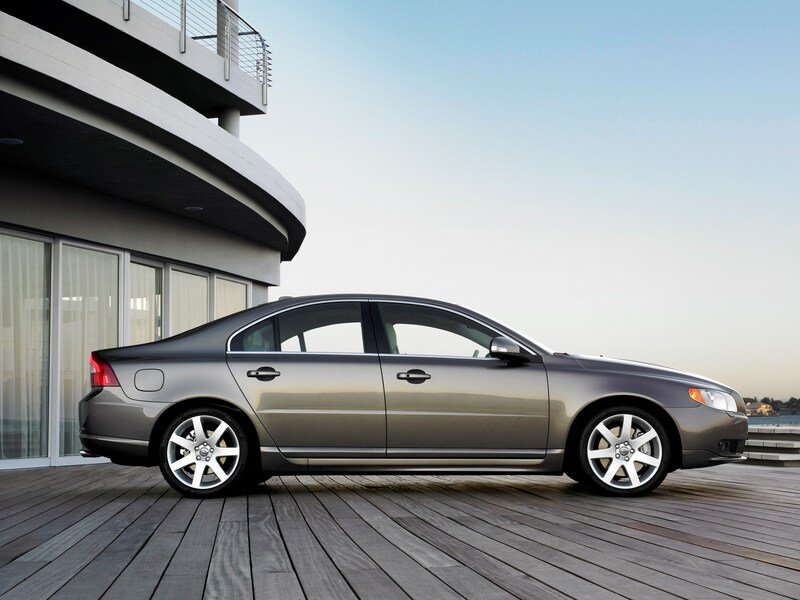 Whether it may be sedan class, SUVs or other utility cars, the automobile manufacturer has tried to satisfy the needs of the people. 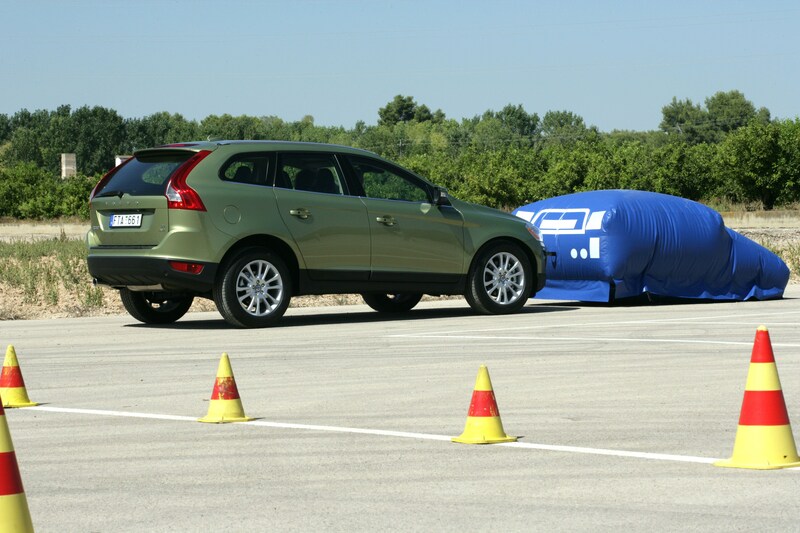 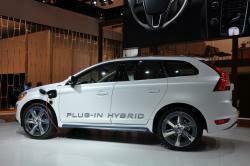 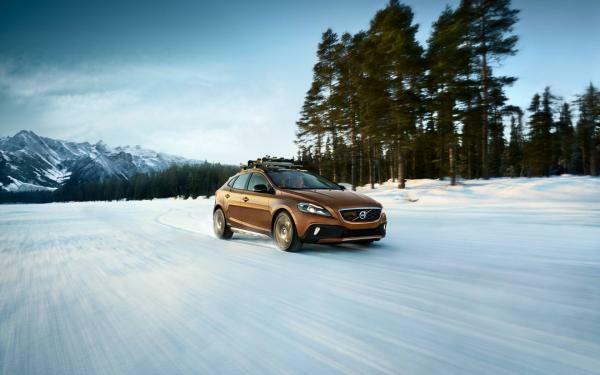 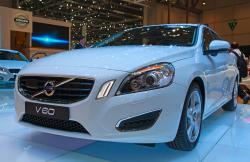 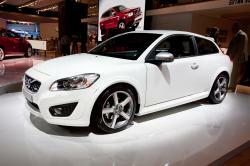 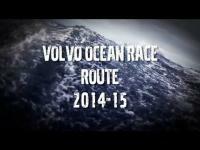 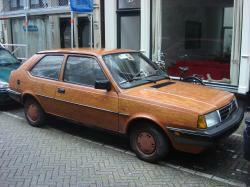 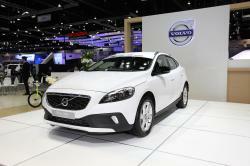 Some of the cars are Volvo V40 Cross Country, Volvo S60, Volvo XC90, Volvo XC60 and many more. 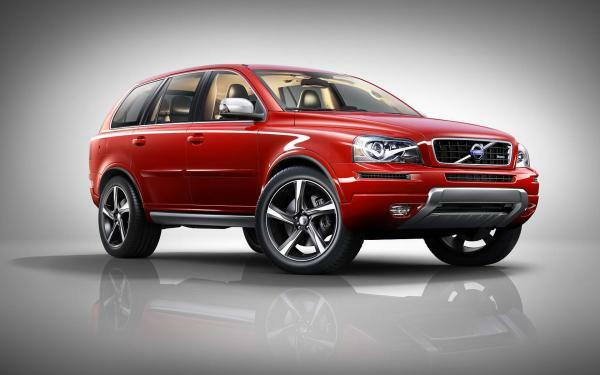 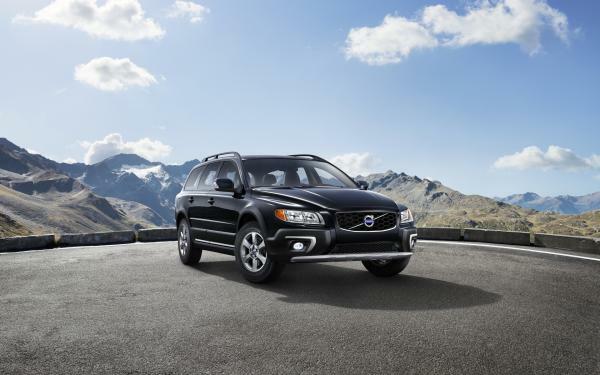 Volvo XC90 to be released in 2015 or 2016?